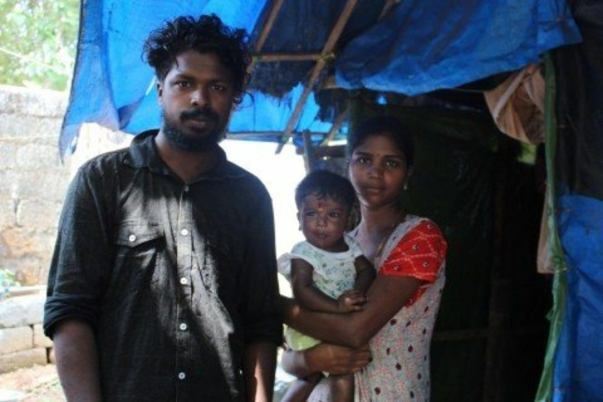 Your small contribution, can make this family happy and we can bring Vyjith back to normal life. When he was 4 months old, my son had a high fever. I thought it was probably a viral infection. It turned out to be something much bigger than we could have ever imagined. Vygith has Osteopetrosis. He was born with a condition where his bones are getting harder because of which his bone marrow is also getting blocked. He is surviving because we run to the hospital to get blood transfusions to keep him alive. They put a price on the life of a child. 7 months old and suffering from a disease I couldn't first comprehend, my son is fighting for his life. I wish the world was different. I wish they would save his life because every child’s life is precious. He is currently in a difficult situation and only possibility of recovery is through Bone Marrow Surgery which would cost around Rs. 20-30 Lakhs. Before Bone Marrow every week blood transfusion is going on. He is currently under the treatment of Dr. K S Reghu from Aster Medcity. Doctors have promised that they can bring him back to normal life after surgery. They haven't found a suitable donor for Bone Marrow from India . There are foreign donors available and for this, the above mentioned amount is required. The surgery has to be done at the earliest. Vyjith's Father Pratish who is a daily wage worker and the sole bread earner of the family. 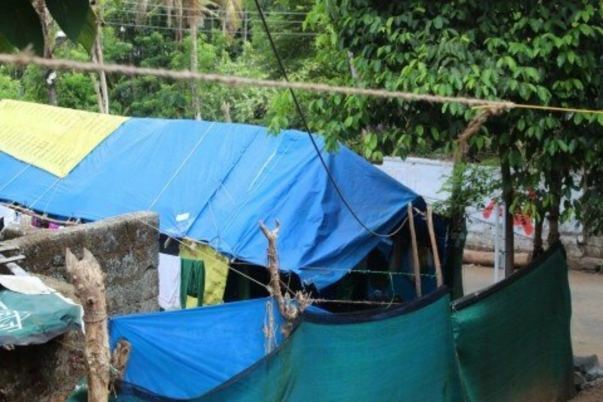 They are living in a small make shift home which does not have enough facilities. They are struggling to meet the day to day needs. Vyjith is the only son and they are hoping to bring back him to his normal life with all our support. We need all of your help, blessings and prayers by contributing some amount for the surgery to bring vyjith back to normal life. 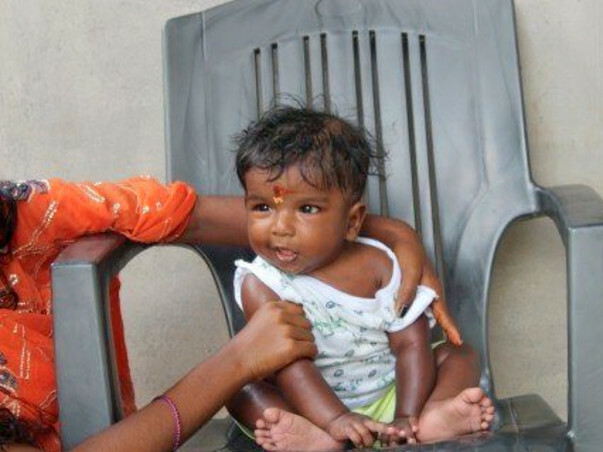 Without treatment, Vygith can develop hearing loss, fractures, vision issues, short stature and recurrent infections. I have to take extra care of him so he does not contract any infection. If he does, with his current low count of Haemoglobin and white blood cells, his body cannot recover and he will lose his life. Vygith is currently doing well. He was discharged from the hospital in November, 2017. He is now on medication and the same will continue for a few years. He needs to go for regular checkups. We are all happy to see him recover. Thank you all once again. We are very happy to inform you that Vyjith's transplant was successful and he got discharged from the hospital last week. 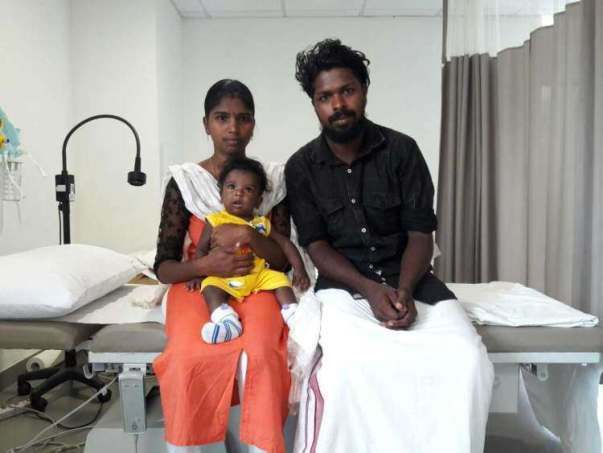 Vyjith and parents now staying near by the hospital for the weekly checkups. We thank everyone for your prayers and support to bring the Vyjith back to Normal life. 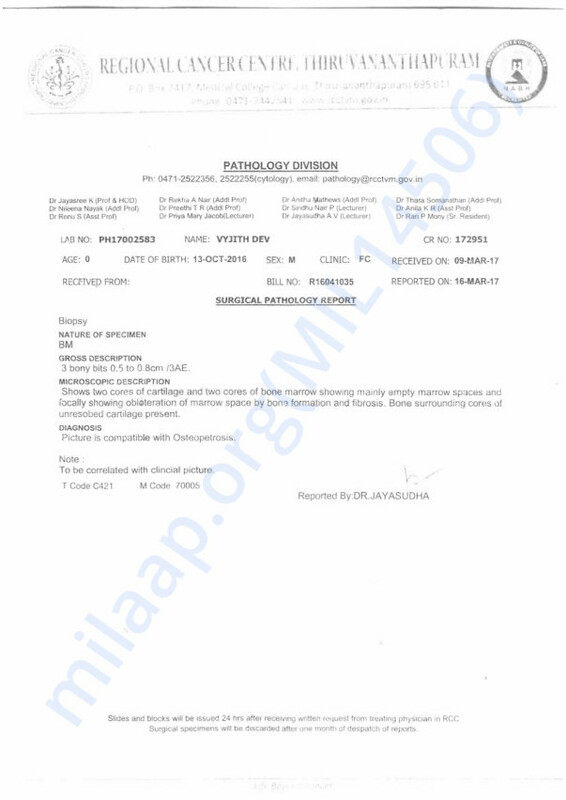 Medical Update from Aster Medcity, Cheranalloor, Kochi. Today is an important day as marrow transplant procedures have begun. 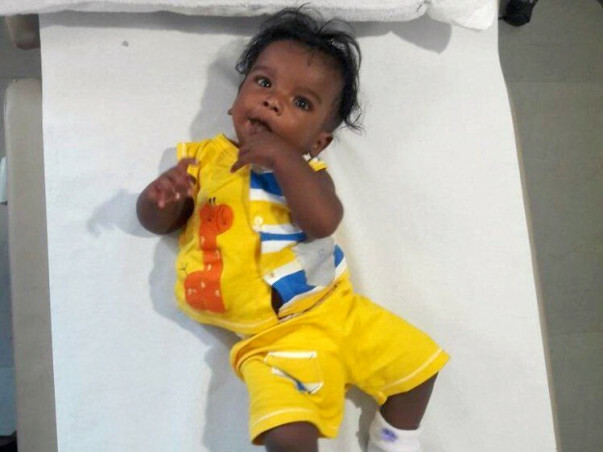 Vyjith was admitted on Saturday 16th SEP at the hospital. All basic tests with initial chemotherapy and radiation are completed. Project lead, Praveen have met and discussed the current situation in detail with senior medical officers involved, Dr Alexander and Dr Gopinath. Doctors assured their wholehearted support during the period. 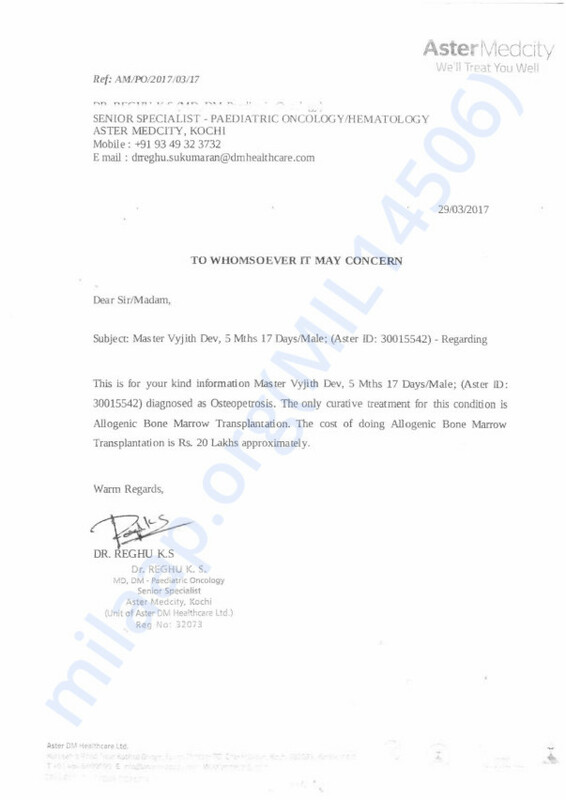 Marrow is expected to be collected from the donor (Vyjiths’mother) on Tuesday, 26th SEP. We understand that transplant procedure can take up to 40 days to complete. During this process, the patient and the donor will be secluded from the outside world to avoid any infections. Currently, everything looks well with the preparations. Let us remember our little chap in prayers during these important days. Next medical update is expected by November first week. Thanking all well-wishers for your patience, compassion and persistent support. Please do pray for his health. God bless the kid. Hope vygith gets well soon. God bless the kid. Hope vygith gets well soon. My wishes and prayers for him.